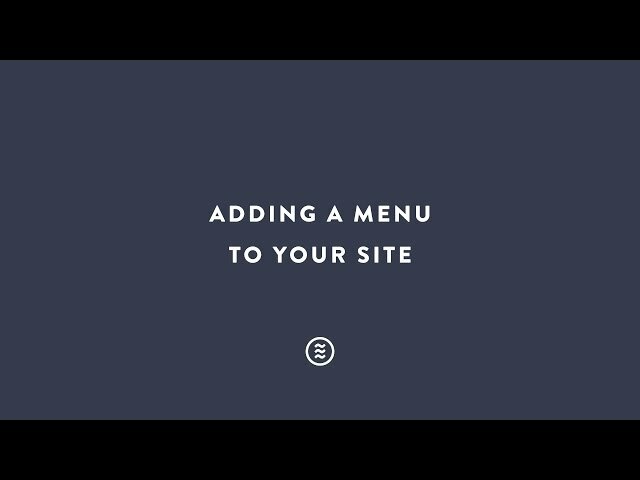 The following tutorials will explain how to create and add a menu to your site. 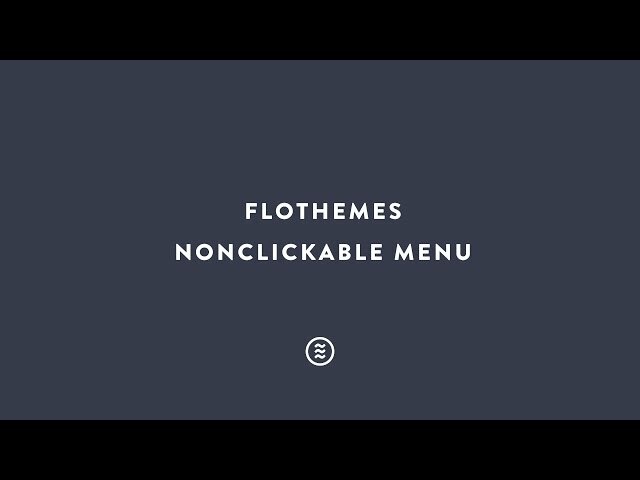 We explain in a step by step guide how to create a menu, creating non-clickable menu items, and also using external links. NOTE! This is only relevant if it is going to be your main site menu. If creating a custom menu for widget areas and sidebar you can ignore the below. You can read more on creating WordPress menu items from the WordPress codex here.